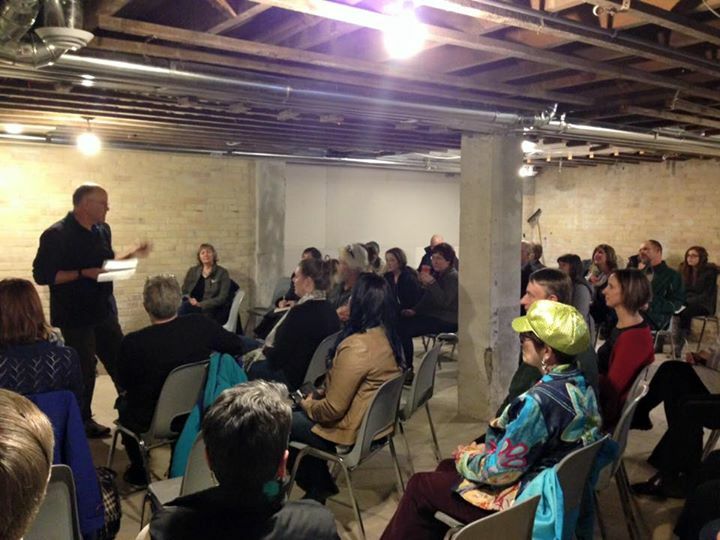 Thank you to everyone who joined us for our artists’ co-op gallery discussion and idea exchange last month! It was refreshing to hear from so many working artists and arts supporters in our region, and helped to validate the concept of an artists’ cooperative gallery as part of The Old Post. The vision for The Old Post is that it will become a vibrant arts hub in the region – one that showcases the creative talents of our community, while providing shared space to create and engage in arts-focused activities. We anticipate the gallery will become a destination for both Minto residents and visitors to the area who want to learn about and support local artists. Moving this initiative forward will require significant contributions of time to establish organizational direction, as well as financial investment to complete renovations befitting a gallery and retail space. We believe a committed group of 3 to 6 working artists or arts supporters can bring this idea to fruition. To this end, an application was submitted on behalf of The Old Post Artists’ Cooperative Gallery to the Town of Minto’s PitchIt! Business Plan Competition earlier this month. We are delighted to share that the project has been selected as a finalist! The competition will award one $3,000 cash prize, plus $15,000 in local advertising, business coaching and other services, to winners in early June. We’re sure you’ll agree these prizes would be wonderful assets to spread the word about the artists’ coop. Should the steering committee choose to pursue this funding avenue, a complete business plan must be submitted by May 27. A meeting to further discuss the idea and establish a steering committee for the project is scheduled for Thursday, May 5 at 7:00 p.m. at The Old Post. We sincerely hope you’ll join us! Please RSVP below if you plan to attend. If you would like to be a part of the steering committee of 3 – 6 artists and help drive the project forward, we encourage you to reach out by email as soon as possible. I will try to make the meeting on May 5th.